2017 National FASD Conference Advance Notice and Call for Abstracts! 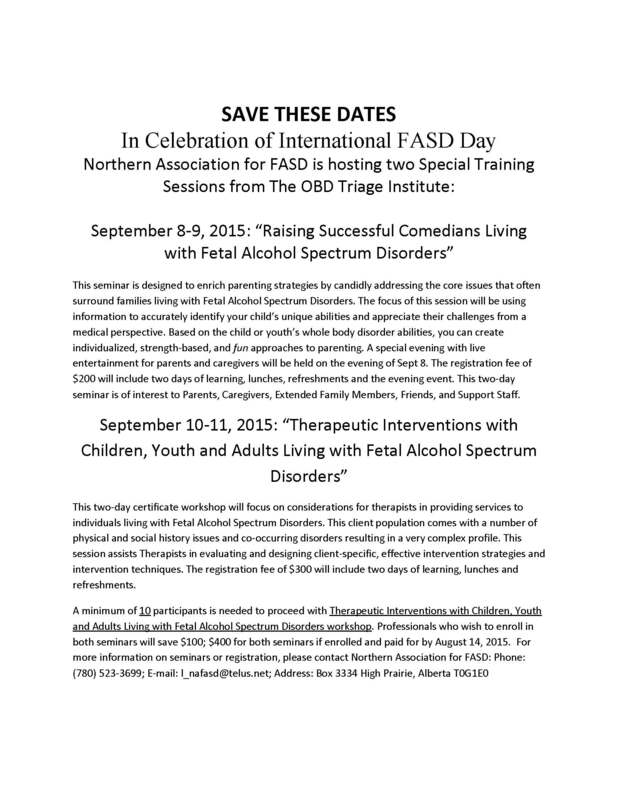 The NW FASD Network has partnered with FASD Training to host a two day, 12 hour training on November 5th & 6th in Grande Prairie. 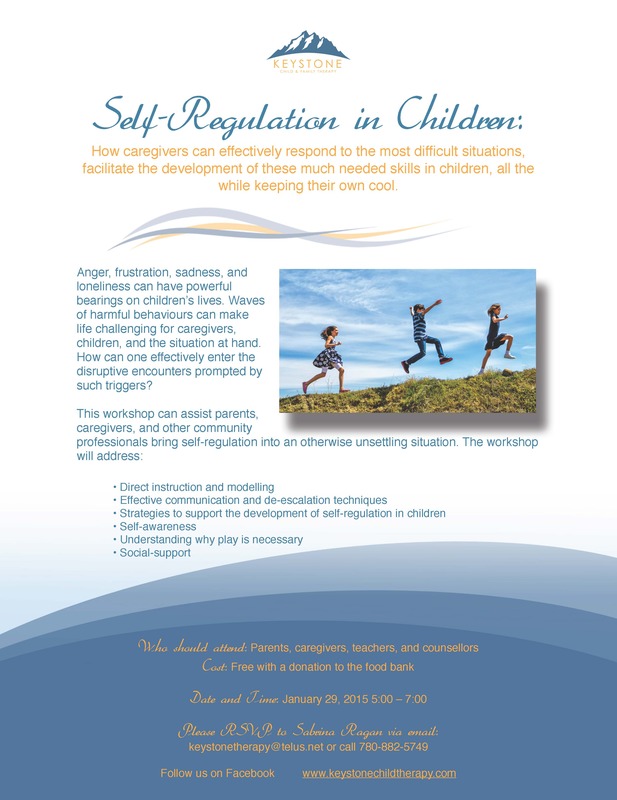 This training approaches Fetal Alcohol Spectrum Disorder (FASD) and other neuro-developmental conditions from a brain-based approach. This goal is to establish a common language for parents and caregivers, professionals and community partners so that there is a shared understanding of the individual from a brain-based perspective. Planning for the future – what does it all mean? This is the first ever professional development and education conference. The event is open to professionals, caretakers and families and will explore the impact of childhood trauma, the potential for healing and the effect on the brain. 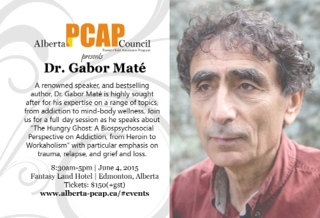 Dr. Gabor Maté and Theo Fleury are among the presenting experts scheduled to attend. Our mission is to deliver world-class learning environments that empower human services professionals to cultivate better relationships and grow more potential with the people they serve. The goal is to deliver conferences that are beyond the academic; that inspire professionals through extraordinary human stories. 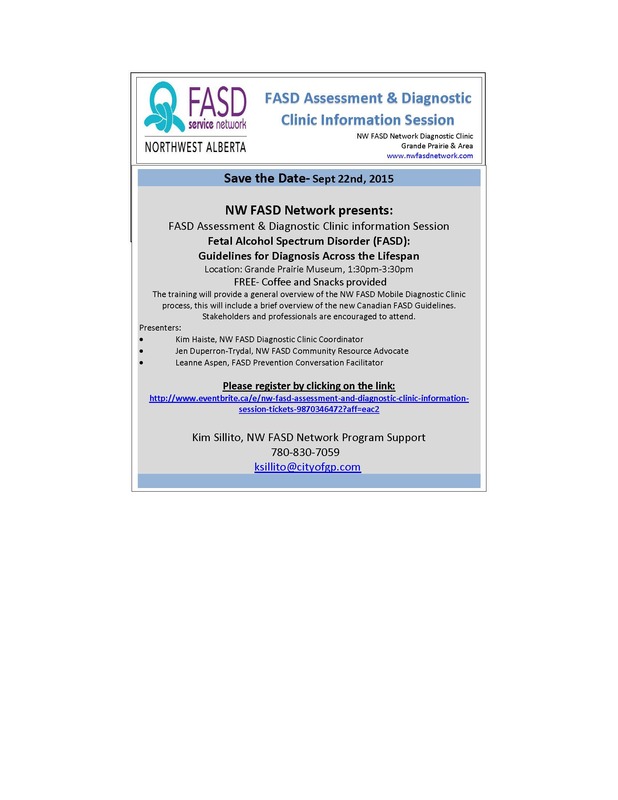 The NW FASD Network presents: An FASD Assessment & Diagnostic Clinic Information Session. 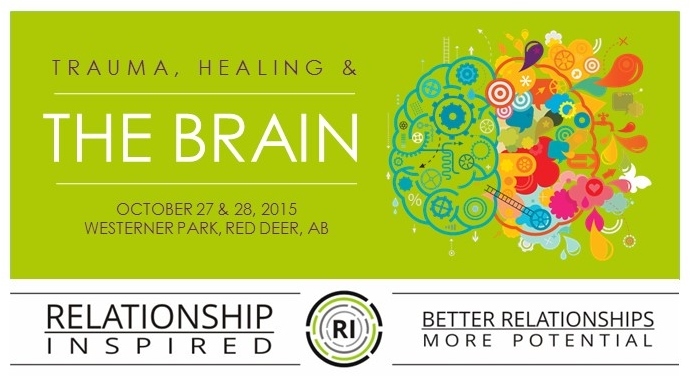 Training offered in Grande Prairie Alberta! This conference continues to bring together experts from multiple disciplines to share international research. From pure science, to prevention, diagnosis and intervention across the life span, the conference will address the implications of this research and promote scientific/community collaboration. It provides an opportunity to enhance understanding of the relationships between knowledge and research and critical actions related to FASD. First held in 1987, the conference brings together people passionate about this work in a stimulating environment where they can learn and forge new partnerships. Registration now open. Early bird registration deadline is January 30th, 2015. 2014 Alberta FASD Conference: The Government of Alberta invites you to join us in this important multidisciplinary conference focused on Fetal Alcohol Spectrum Disorder (FASD) and its impact on individuals, families, communities and society at large. The conference will feature keynote presentations and over 30 breakout sessions discussing the latest practices in FASD prevention, assessment and support. 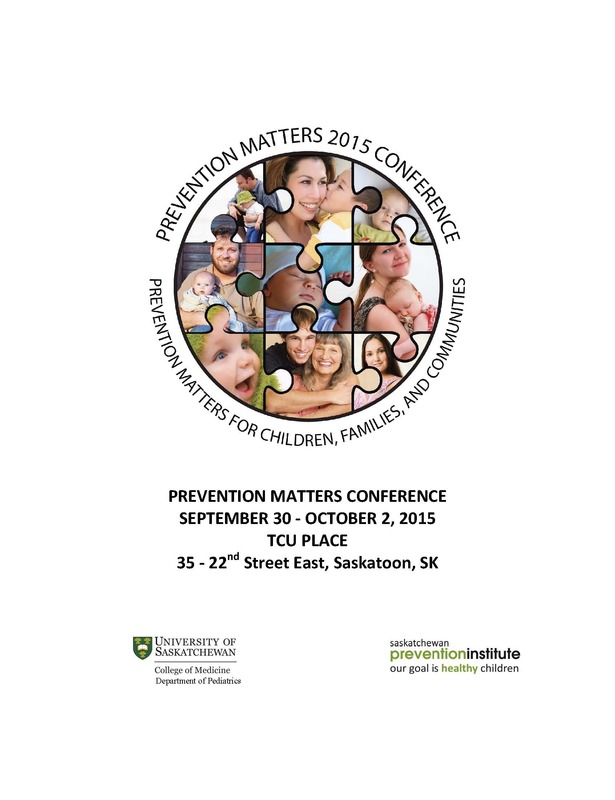 Living Well: FASD and Mental Health (Winnipeg, Manitoba) Event Date: November 05, 2014 to November 07, 2014. 2014 FASDlive Conference – Mapping our Road to Success (Saskatoon, Saskatchewan) Event Date: October 07, 2014 to October 08, 2014.